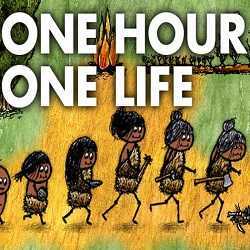 One Hour One Life is a Simulation game for PC published by Jason Rohrer in 2018. Live an entire interesting life in one hour! Get born to another player as your mother. Leave a legacy for the next generation as you help to rebuild civilization from scratch. 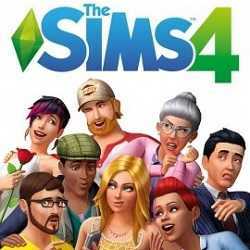 The Sims 4 is a Simulation game for PC published by Electronic Arts in 2014. Enjoy the power to create and control people in a virtual world! 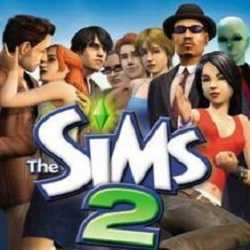 Create and control people in a virtual world where there are no rules and express your creativity as you customize your Sims’ distinct appearances and unique personalities.